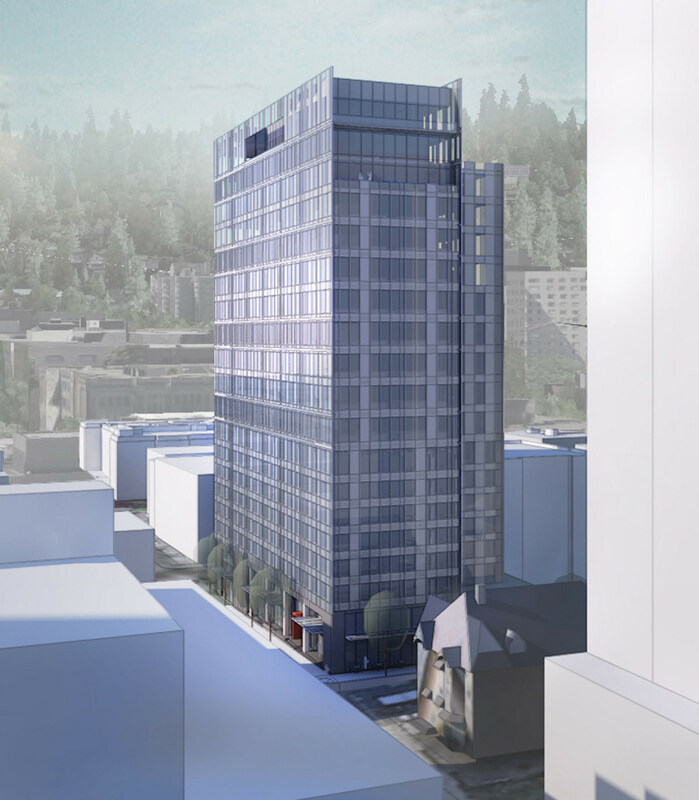 A 12 story residential development at 505 NW 14th Ave could involve the demolition of three buildings in the Pearl, including Fire Station #3, reported The Portland Chronicle. The building is currently home to Touché Restaurant & Bar. The Willamette Week reported that Palindrome Communities have closed on the purchase of the New Copper Penny nightclub in Lents. The purchase will allow Oliver Station to move ahead. 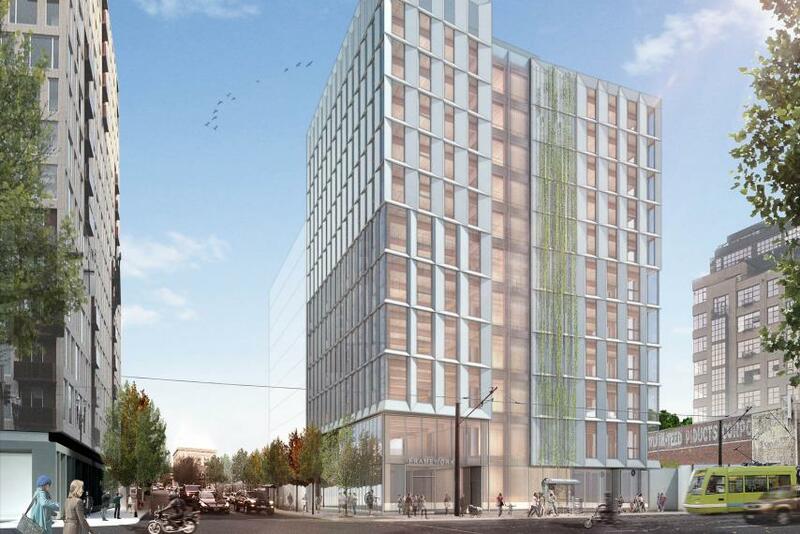 The project will include approximately 126 affordable apartment units and 19 market rate units. BikePortland wrote that average apartment building costs fell sharply during the period in which a large number of apartments without parking were being built. After the City Council added minimum parking requirements in 2013 construction costs rose again. 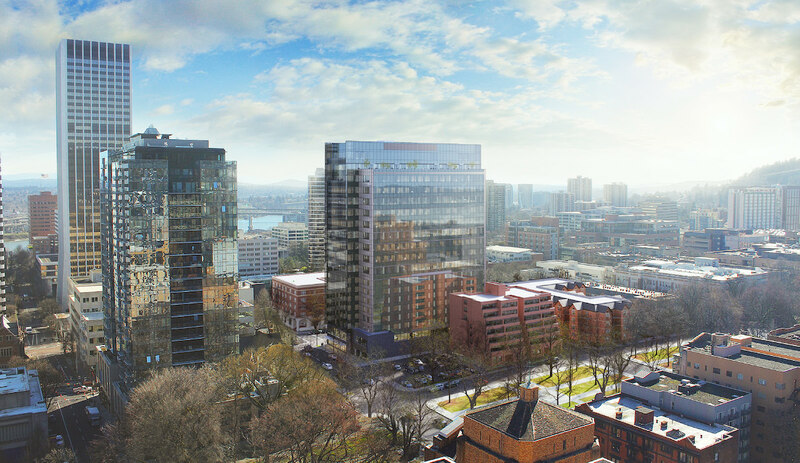 Following up on a previous article, Portland Architecture wrote about the selection process for the Multnomah County Courthouse and SRG Partnership’s design for the new building. The Portland Business Journal wrote about how developers are betting more on bikes — and seeing big benefits. 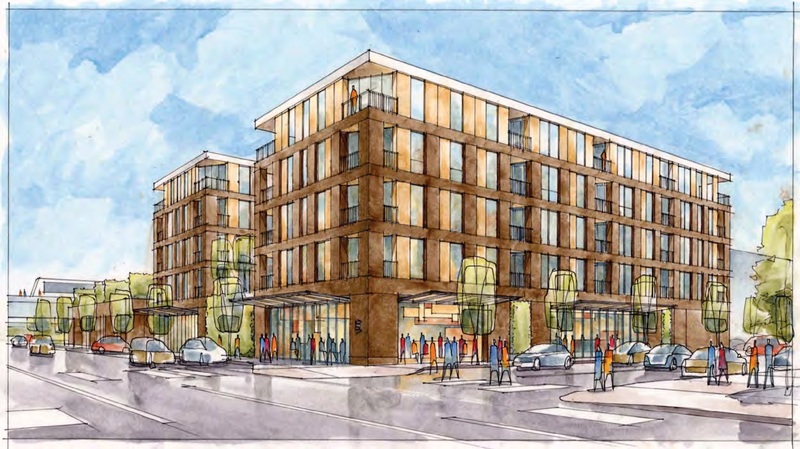 A Pre-Application Conference has been scheduled to discuss Oliver Station, a mixed use development in Lents by Ankrom Moisan Architects for developer Palindrome Communities. 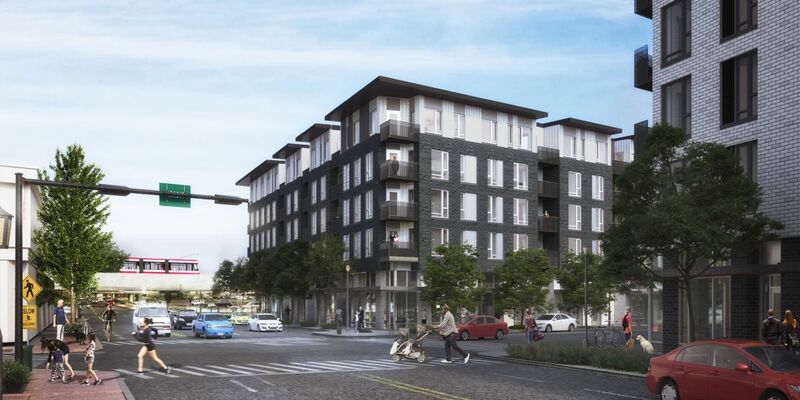 The project would include 130 residential units, with a mix of one and two bedroom apartments. 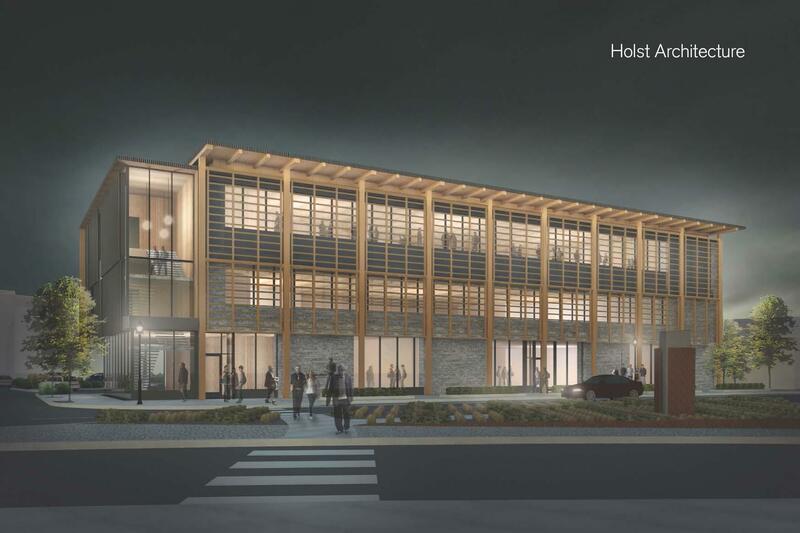 Ground floor commercial space is proposed, facing both SE Foster Rd and 92nd Ave.